Here you will find a selection of itineraries that we can organize for you, on individual basis or as a group. 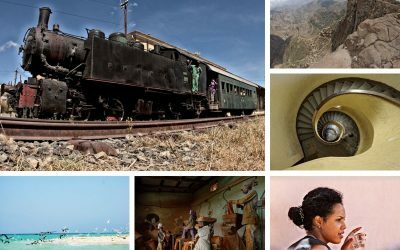 From “Eritrea a la Carte” where you are the master of the itinerary to “Eritrean Heritage 11 days” the most complete itinerary. 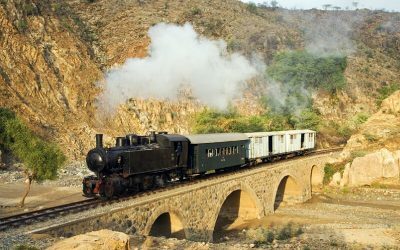 A travel proposal that manages to mix well all aspects of Eritrea: the plateau, the archaeological areas, the desert of Danakil, the most interesting from the ethnographic point of view, the cities of Asmara, Keren and Massawa, completely different from each other but all united by an absolute and magnetic charm, and last but not least the gem of Eritrea: Dahlak Archipelago. The proposal is aimed to those who want to know Eritrea country with the greatest freedom, but however with due care. An expert guide of the country is available, cars with unlimited Km. Tools that, together with your interests, will be able to create unique journeys, tailored to your dream and needs. 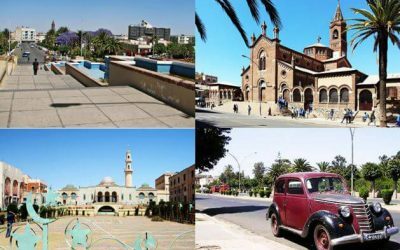 A program of 10 days that will take you all around Eritrea, visiting Asmara the modernist capital city, the beach of Massawa, Keren, the archeological area of Kohaito and Adi Quala and daàro Khonat Shrine.